Gloucestershire have signed Yorkshire bowler Josh Shaw for a third spell. 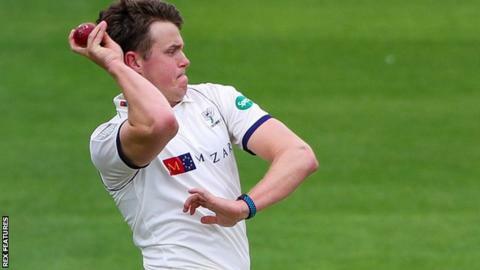 The 23-year-old seamer, who played for the club on loan in 2016 and 2017, is available to face Derbyshire in the County Championship but will return to Yorkshire to play in the One-Day Cup. "I understand my game more due to this exposure given to me by Gloucestershire and will be forever grateful," he said. "Hopefully I can push for a starting berth against Derbyshire and put in a good all-round performance."